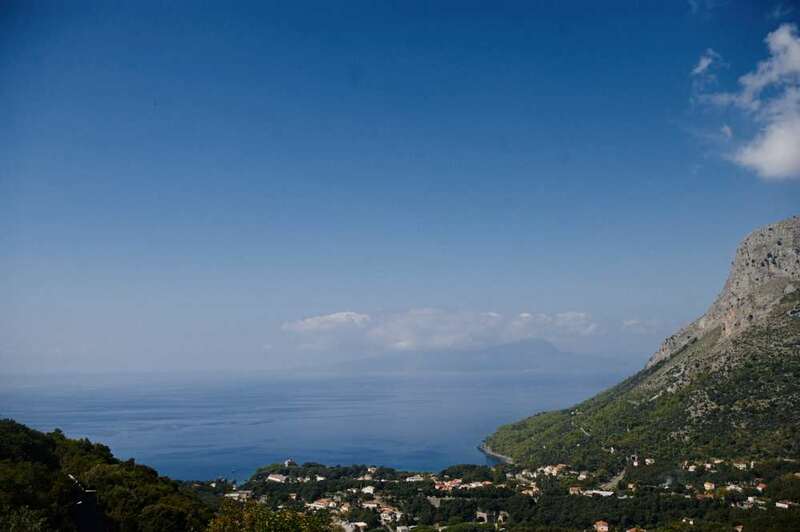 Welcome to the Tyrrhenian coast, to the “Pearl of the Tyrrhenian”, also known as Maratea. 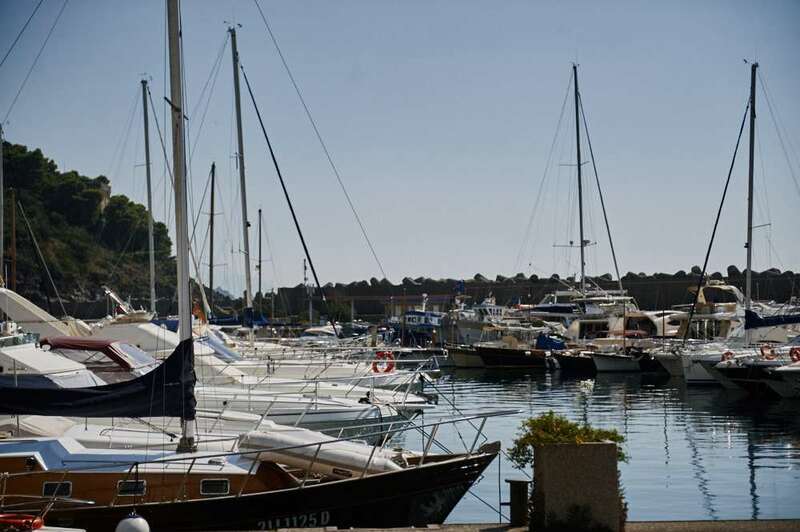 It stretches along 32km on the rocky coastline and many beautyful beaches and consits of different settlements. 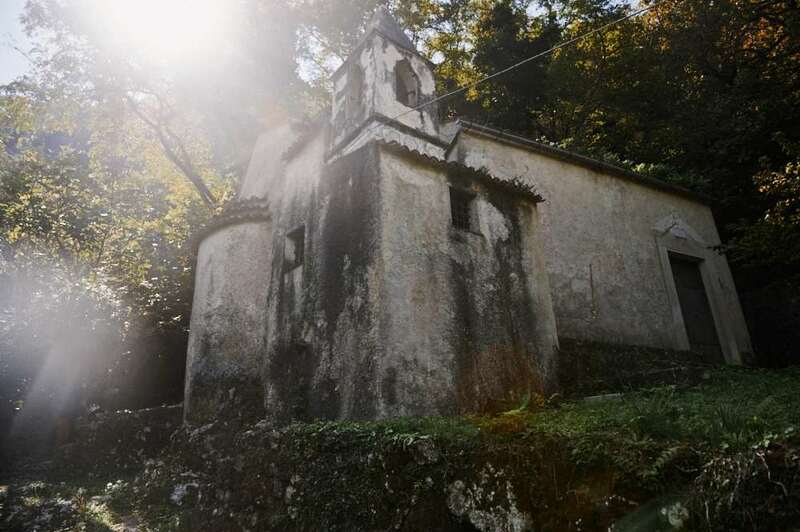 “The Town of 44 Churches” not only has that many churches but also a huge variety in landscape from stunning sea-views, wooded hills and impressive mountains. 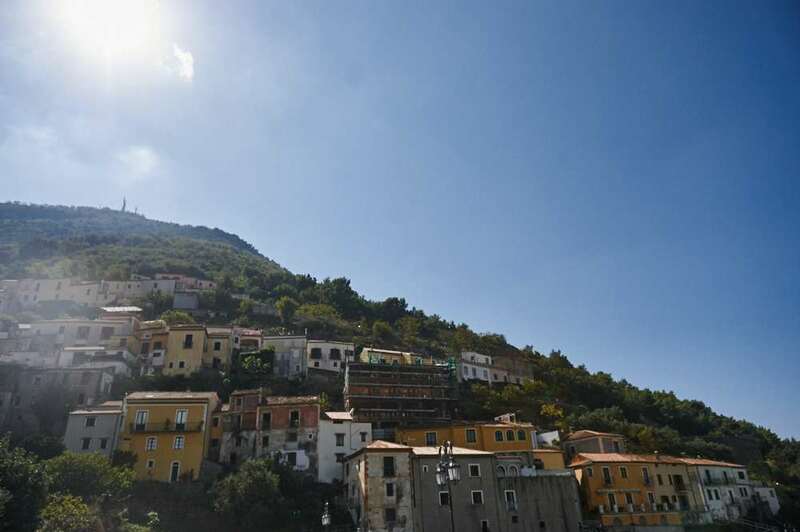 The Old Town of Maratea (“Maratea Borgo”) is situated on the northern side of Mount San Biagio facing the ocean. The first settlements seem to go back to the Paleolithic Age. 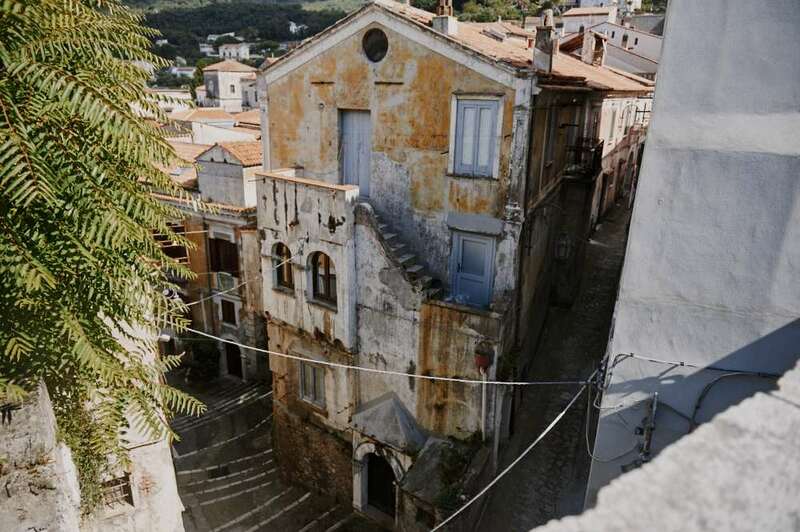 From the 15th–14th century BC to the 2nd century BC a small trading village was established, called “La Timpa” until the Romans conquered it and renamed it “Lucania”, still the village remained a trade center until the fall of the Western Roman Empire. In the following centuries this area had many differnet soveraings. In the 11th to 12th century todays city center, the “Borgo” was founded and settled. 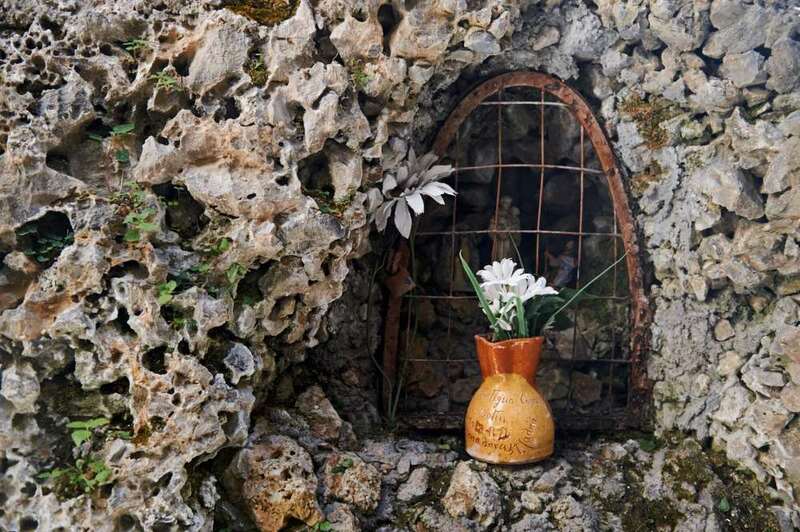 In the 18th century Maratea experienced a time of progress and prosperity, many of the 44 churches were built and the first hospital of Basilicata opened here. 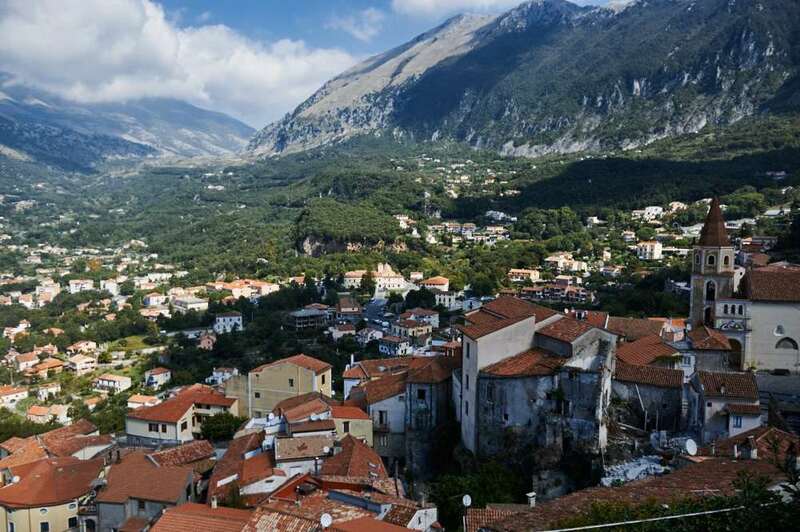 In the 19th century Maratea was strucked by poverty and emigration like many other towns and areas in Italy. In the 1050ies the situation improved and first hotels started to open up along the coastline. 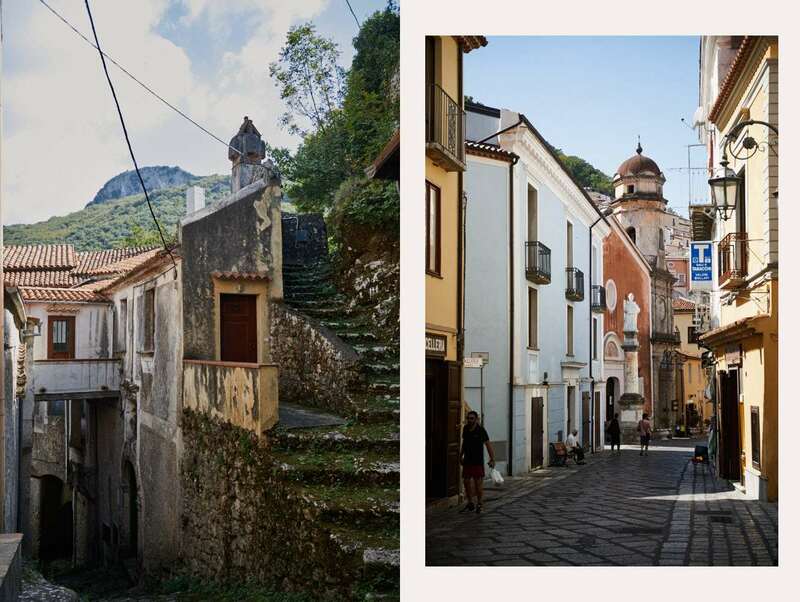 Today Maratea is a picturesque village with a kind lost area and a colourful city center. 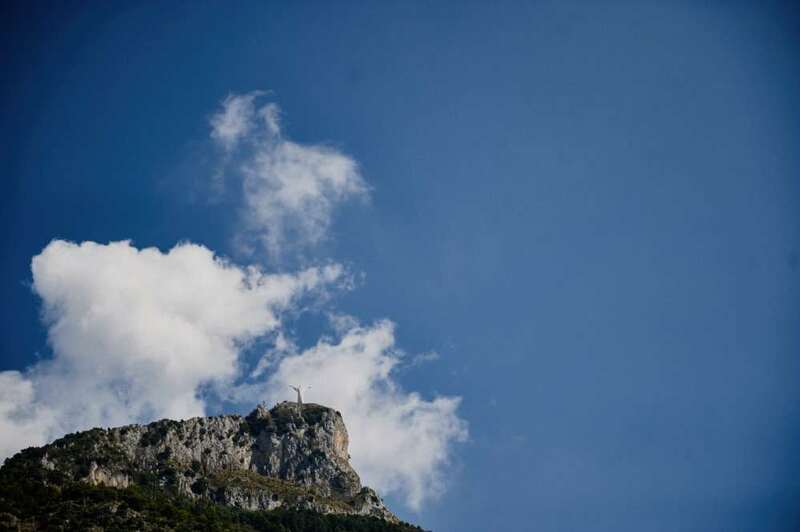 It invites you to just walk around town and up the hill (when you find the right way to the christ-statue situated on top of the mountain, which I didn´t, I also didn´t find the bus, which brings one up there) and just enjoy the breathtaking views over the sea. 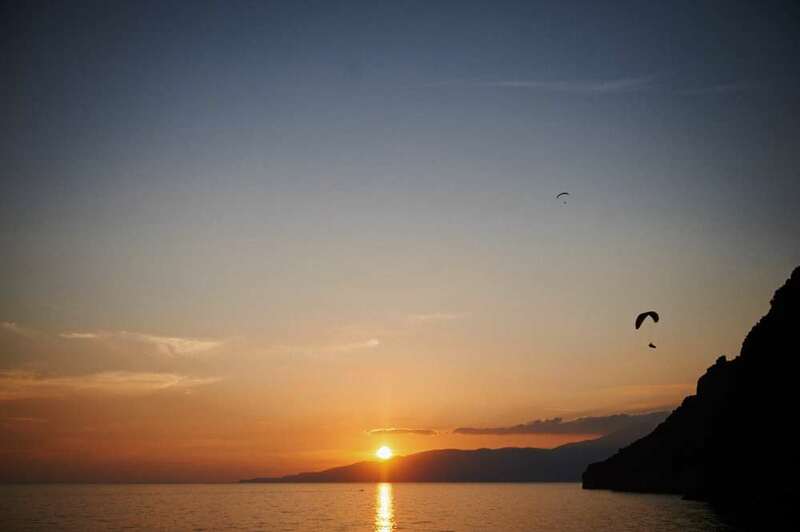 After some more caffé back down at the little port of Maratea, I spent the last hours of my two days in and around Maratea on the beach and just snorkel and paddel around the coast. ← Bye 2016 and hello 2017!